Having great success in the past with the budget friendly IEM line Soundmagic are now on there way to making some very nice full size monitors. First offering up the closed back HP-100 and now the open backed HP-200 which we will be looking at today its a bold move from a company that has long been associated with value. Standard fare of a cardboard box with good sets on information and pictures on the outside. 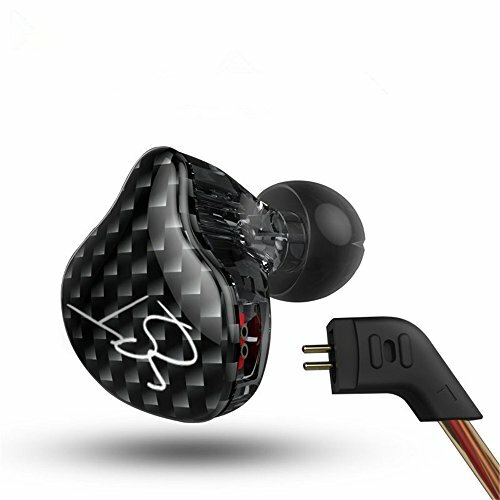 Inside the headphones are kept in a red and black hard shell carry case that is of good quality and nice design. This was a demo package and may not be fully indicative of what you will get at retail. What was included was a couple of sets os cables of differing lengths and a small pouch in which to hold them that fits in the middle a nicely made and well built hard carry case mentioned above. All in its a nice package and the inclusion of a hard case is always preferred over a soft pouch. The first thing you notice about the HP200 is that they have great build quality and feel very robust in the hand. 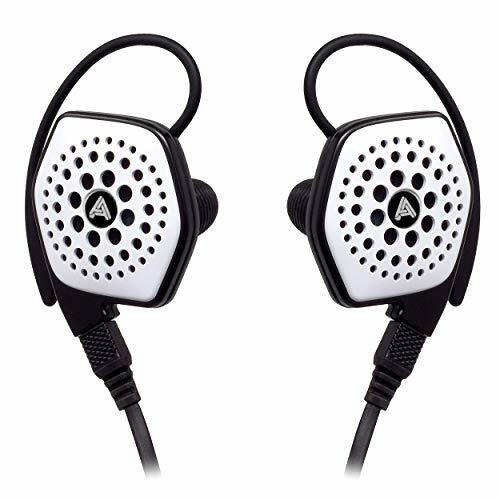 The headphone has used nice metal and plastic in its finish and additionally good padding in both the earphones and the ear pads. They look very cool in a blend of modern and retro and unlike some competitors the HP200 comes off classy and professional. Open backed headphones so the isolation is at a minimum. Also to note that you will get significant sound leakage from the HP200 so they should be considered a set to use at home. Incredibly comfortable despite the significant weight. They have enough force to keep them clamped on your head but not as much that you will feel any significant discomfort over time. 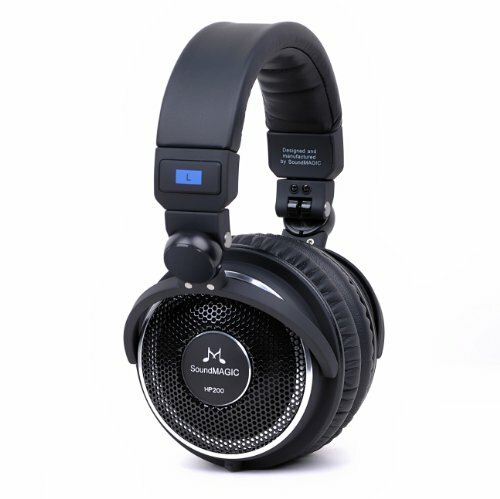 Couple this with the excellent ear pads and the well padded headband and I cannot foresee any issues with the HP200 over prolonged use. 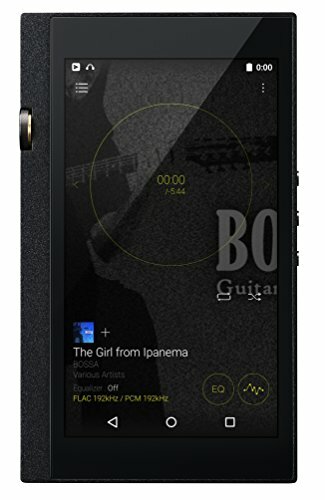 Sound performed better with the higher power of the amped setup/home rig and DX50 rather than out of a phone so that is something one may wish to consider before purchasing. Its not a massive difference but is noticeable. 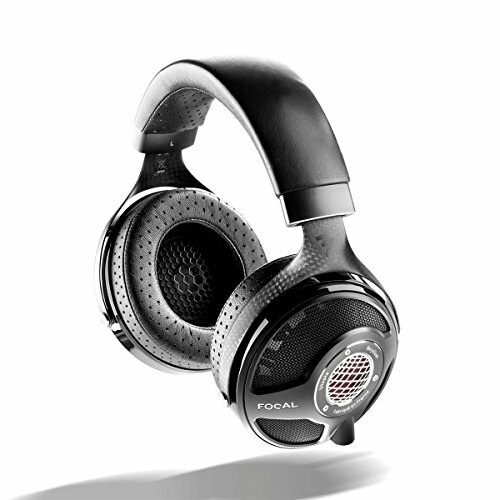 When fed sufficient power the HP200 show themselves to be a very good sounding set of headphones. 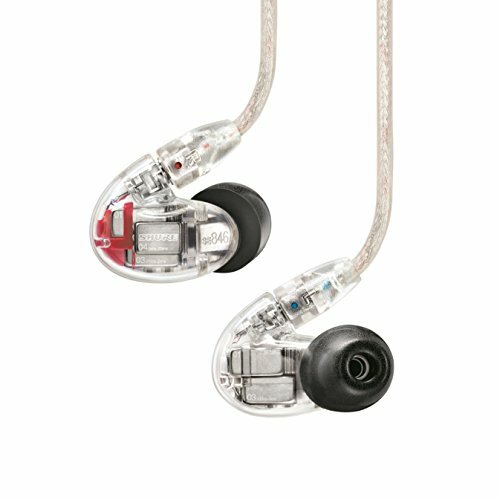 The sound is detailed, with a large airy soundstage and a fairly neutral sound signature. Highs – Highs perform brilliantly with a nice sound coming from cymbals and any other instrument of a higher octave for that matter. They are bright with a nice sparkle but don't venture into ear piercing territory. You get a lot of detail out of the higher frequency on the HP200. Mids- Mids are the high point of the headphones and people who put a premium on good midrange performance will be very impressed. Vocals sound clean, crisp and clear as they should and have a sense of air about them. There could be a touch more weight to the lower mid string sections but other than that they are commendable performers in this genre and certainly keep up with other competition in the sub £200 region. 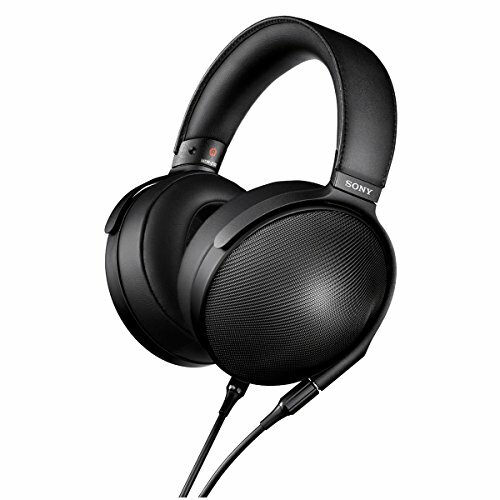 Soundmagic have a great headphone in the HP200 its well built, good looking, extremely comfortable and gives very good sound. Considering the £229 price tag, they still manage to offer a lot of value for money. 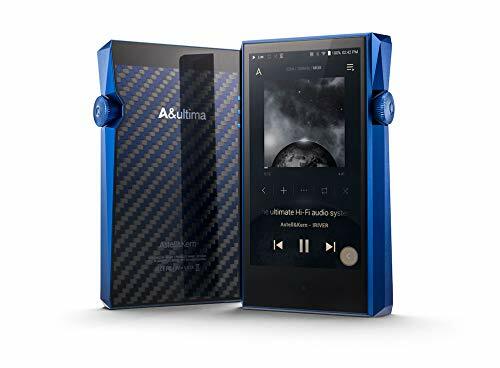 Users will find best results using them from a good power source as well as with good quality music files and if they do will be rewarded with clean accurate and balanced sound with great soundstage and separation. 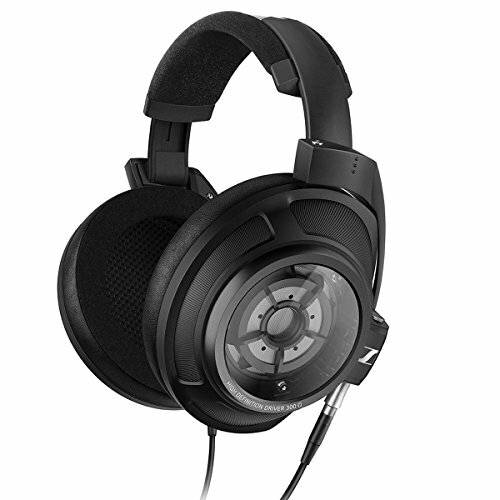 The fact that the HP200 is Soundmagic's entrance into the full sized open headphone market is impressive to say the least.